Nowadays, pet birds are considered as one of family members in many homes; birds are pampered and spoiled just like child would be. The market for birds feed stand up bag is growing fast; the correct birds feed stand up bag is needed to accommodate the various forms of bird food products. As someone who sells bird food and bird treats, you need a birds feed stand up bag that will attract people. Our high quality birds feed stand up bag help your products stand out from the crowd.Believe our factory Weihai Woda New Material will be your good choice. 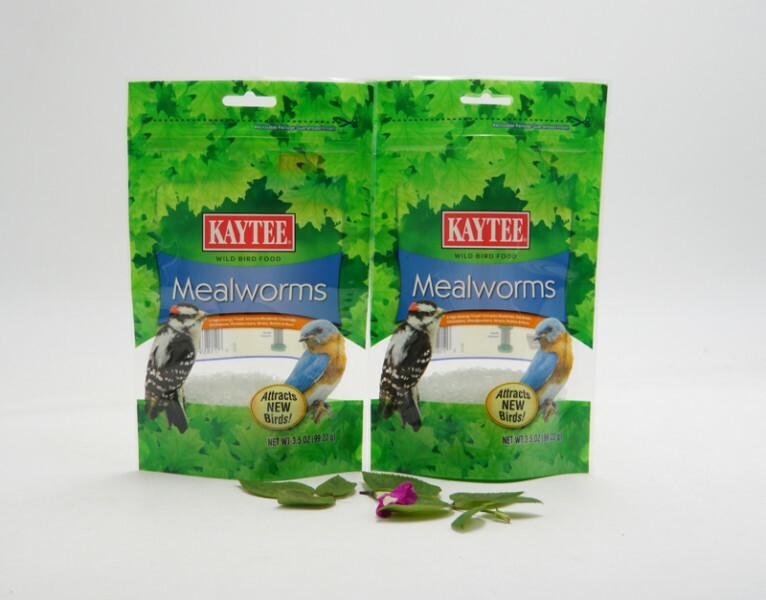 1.Birds feed stand up bag is easy to store, comfortable to hold and ready to use by customers. 2.Birds feed stand up bags are puncture proof and will protect bird food from outside elements such as humidity, illumination and insect. 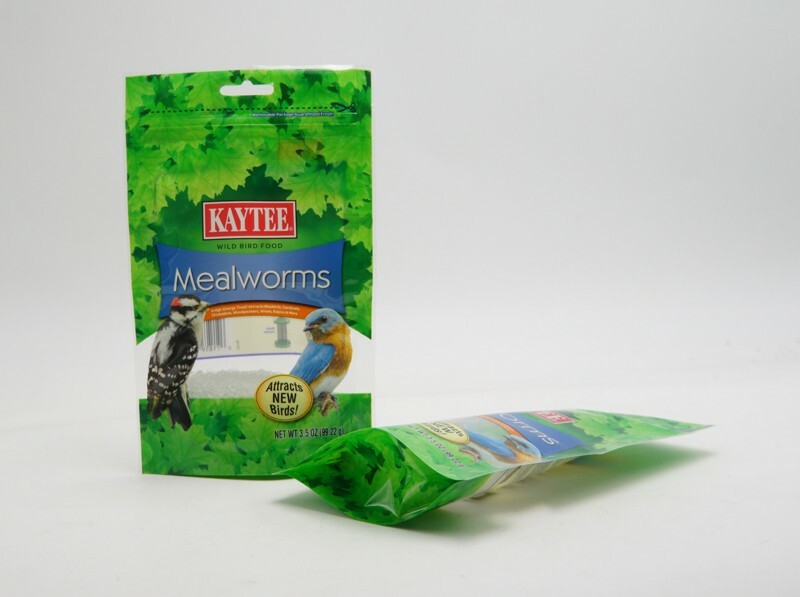 3.Attractive appearance, birds feed stand up bag will easy to catch consumer’s eyes. 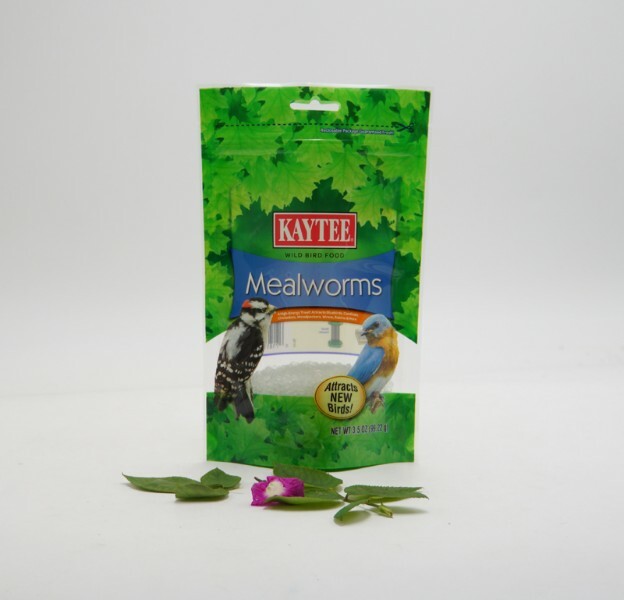 4.The trademarks and captions on the birds feed stand up bag is convenient for consumers to identify, and introduce the ingredients, properties, uses, and storage methods of the products, and play a role in facilitating and guiding consumption. 5.Birds feed stand up bag can be resealed to keep bird food fresh. 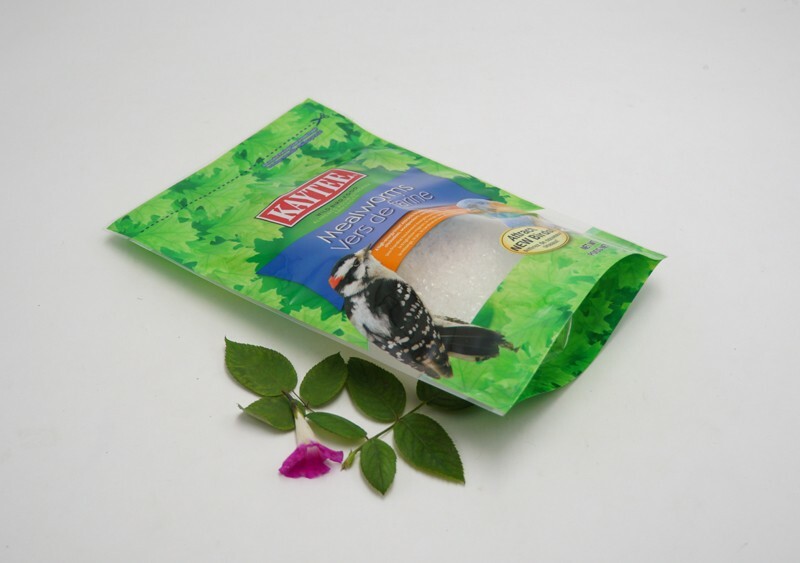 6.Our high quality birds feed stand up bag extend the shelf-life of the products retaining its flavor and aroma. 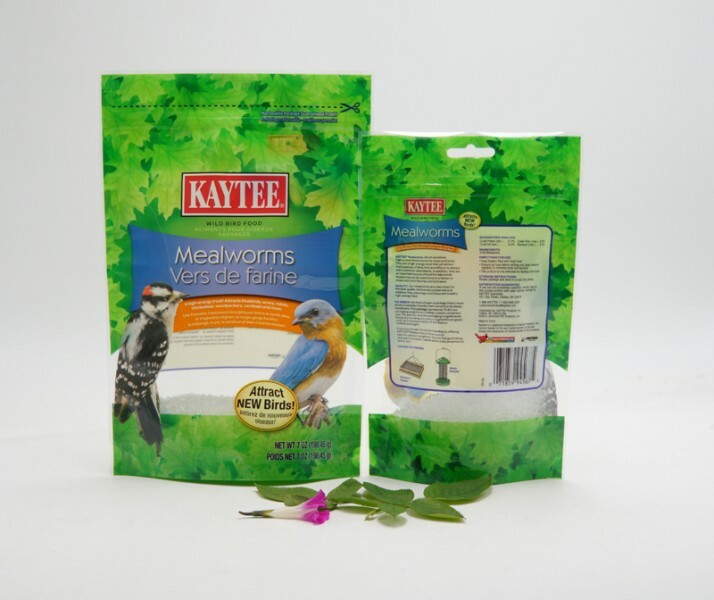 7.We use gravure printing technology to create the latest and unique design of birds feed stand up bag, you can choose up to 11 colors for your birds feed stand up bag.